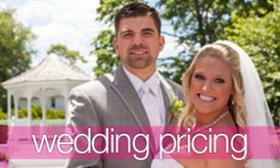 As your wedding day quickly approaches, your special to- do list seems to be getting even bigger! One of our favorite parts of the wedding planning process is the cake tasting appointment, and trust us this is definitely one to look forward to! 1.) Research cake styles ahead of time! This will help you figure out if you want a round, square, mad hatter shaped cake before your appointment so you will be able to focus better! 2.) Decorative scrolls, rose ruffles or an ombré look? The design of your wedding cake is also a very important aspect as it will capture your personality and may even showcase your wedding theme! 2.) Bring a swatch! 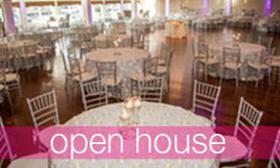 If you have a swatch of your wedding color make sure to bring it so that everything matches! 3.) Wedding Cupcakes or Cake?! We find that about half of our couples decide on wedding cupcakes instead of a traditional cake due to the abundance of flavors they can offer! 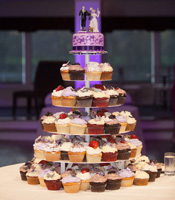 Cupcake tiers allow you the opportunity to pick up to 10 different flavors for your guests! Just make sure you order the traditional small top tier cake (anniversary cake!) 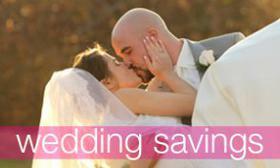 to place in your freezer and eat a year later to celebrate your marriage! 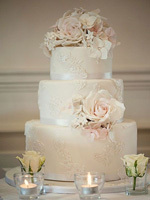 Be sure to set up your bakery appointment by atleast 4 months prior to your special day! Here are our favorite recommended bakeries to help get you started! !